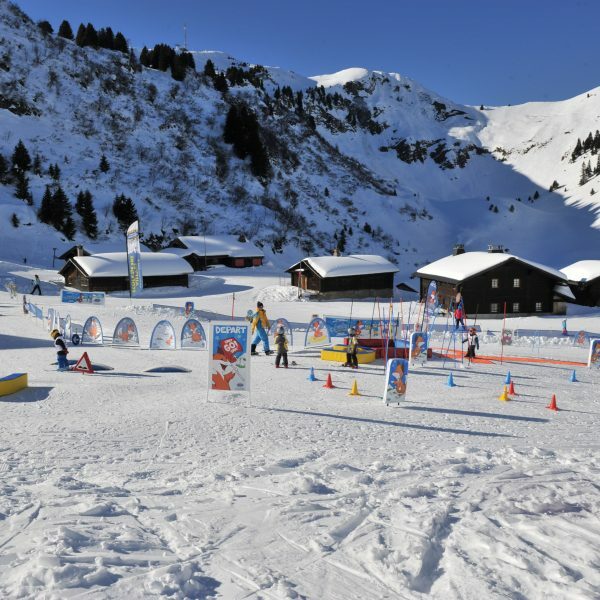 Our snow garden is located in Bretaye, near the Hotel du Lac, a 2 minutes’ walk from the train station in Bretaye or a 2 minute ski run from the Roc d’Orsay gondola. 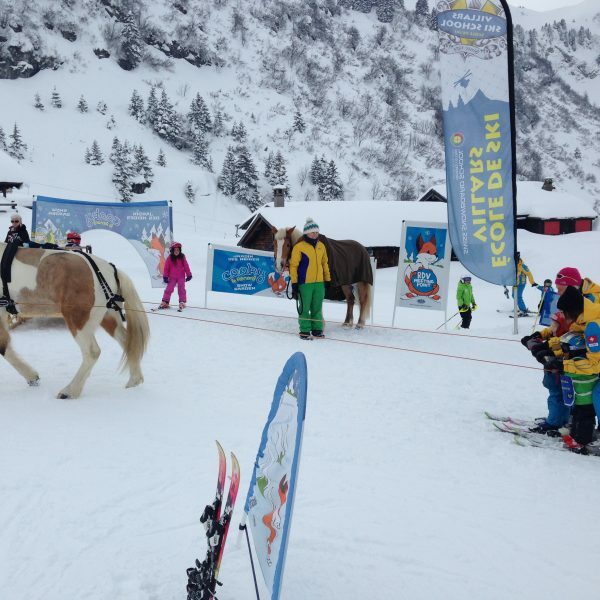 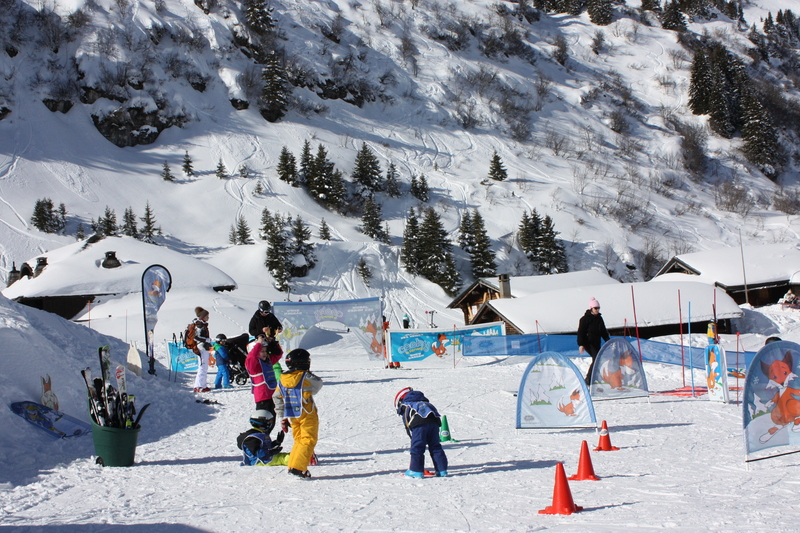 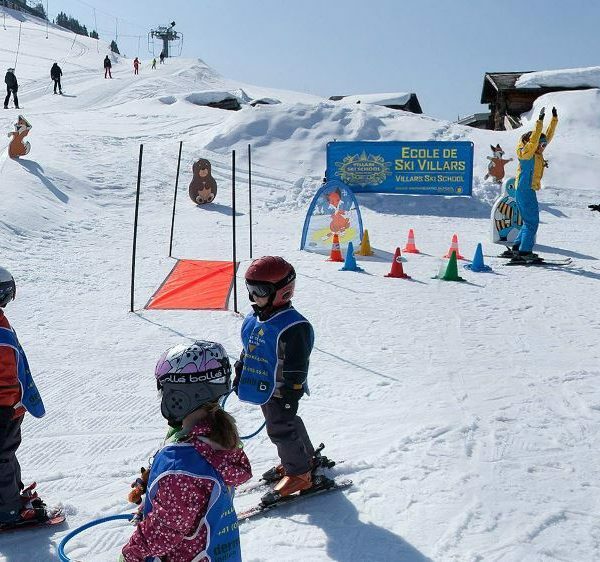 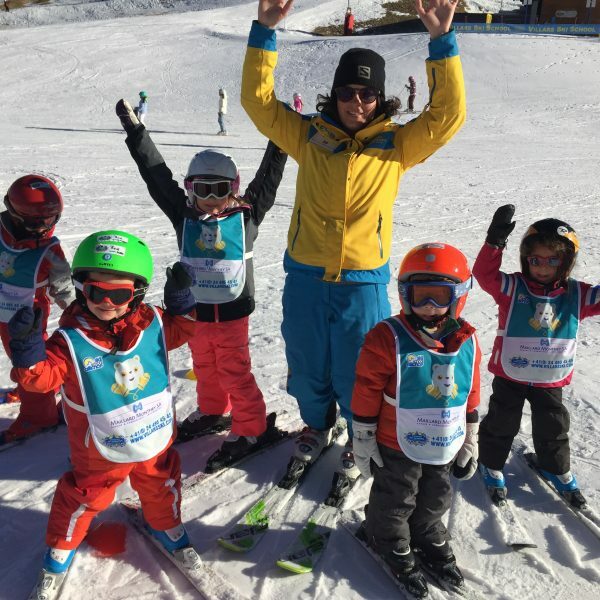 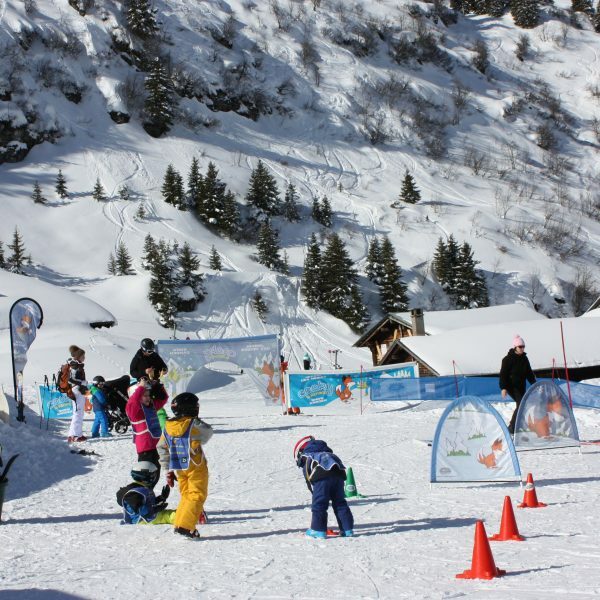 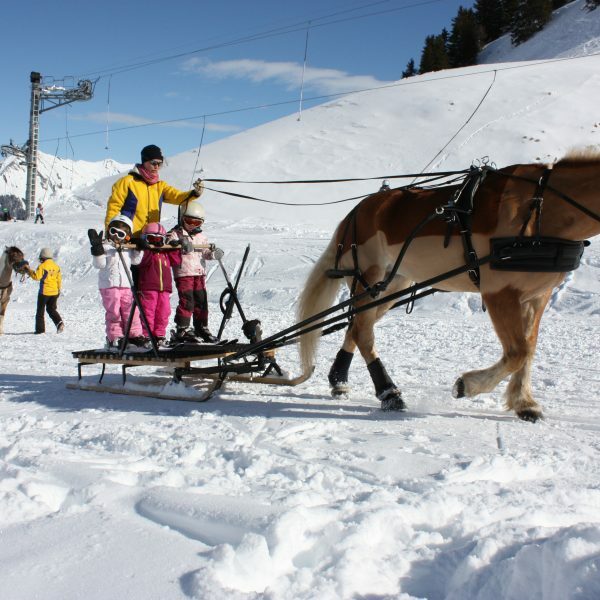 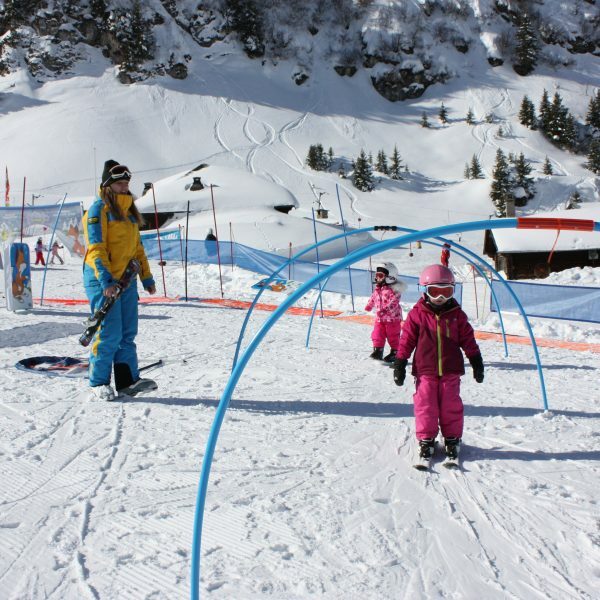 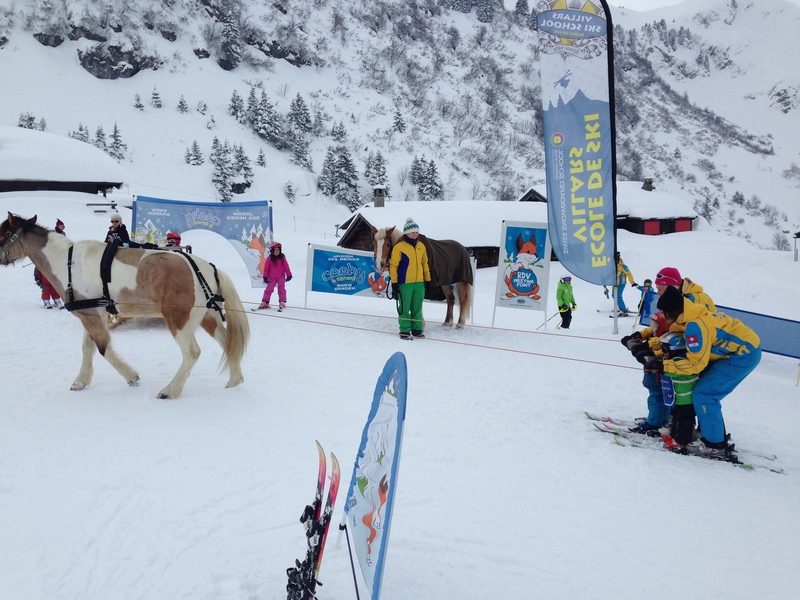 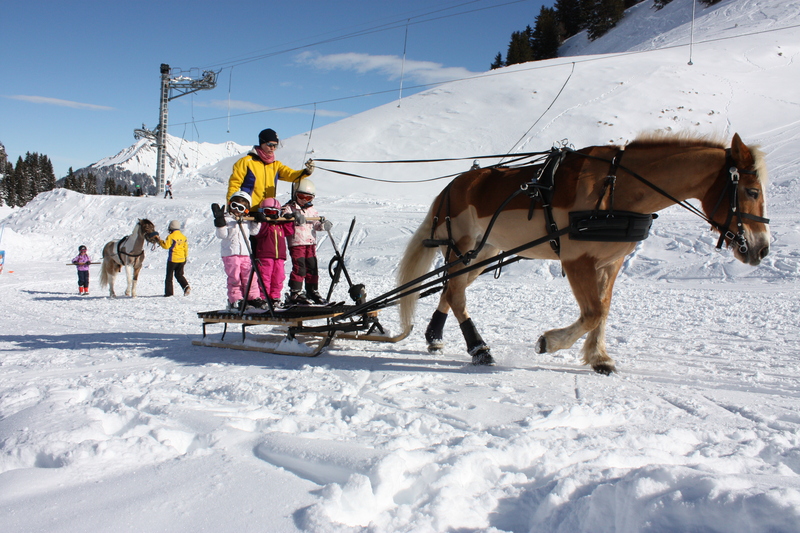 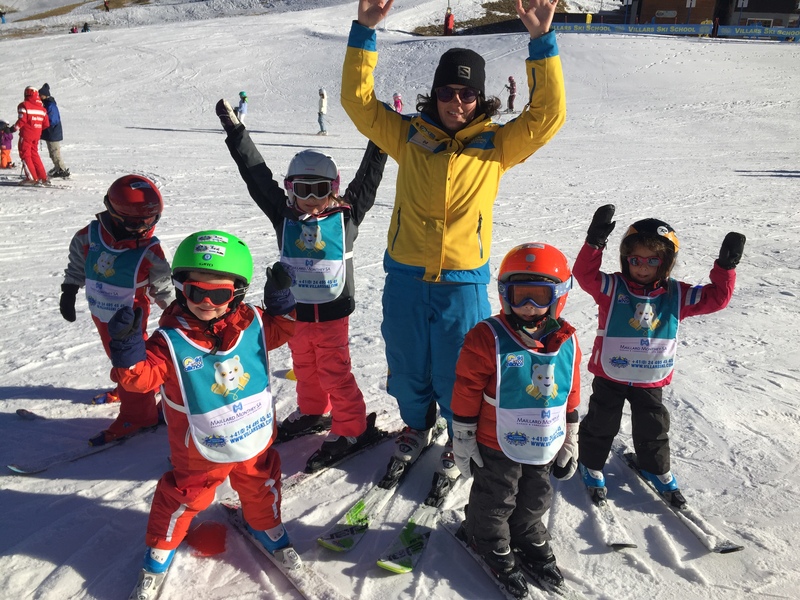 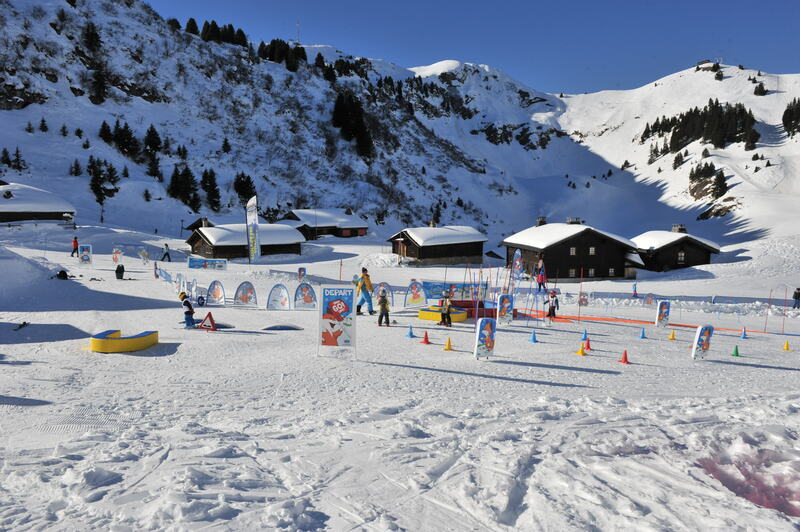 Our snow garden has lots of fun little courses where young skiers can learn to ski in the safe hands of our instructors and a great plus: our 2 ponies pull the children up the slope during holiday periods! 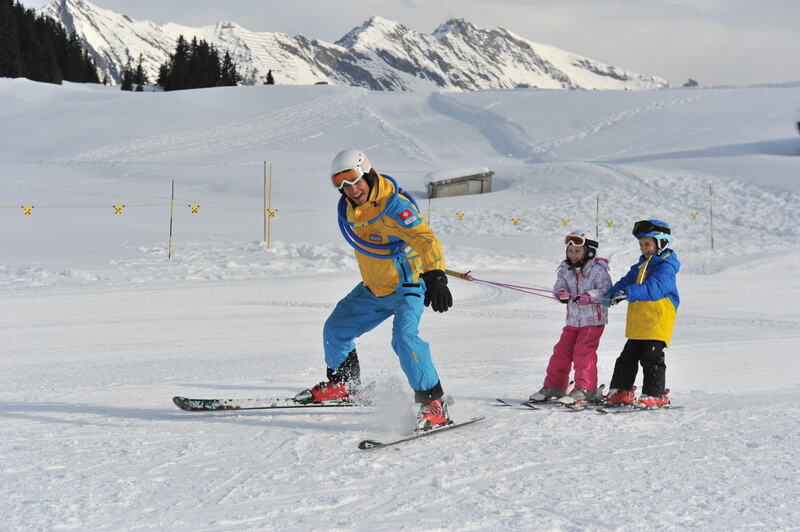 All types of lessons can take place: group lessons, kids club and private lessons. 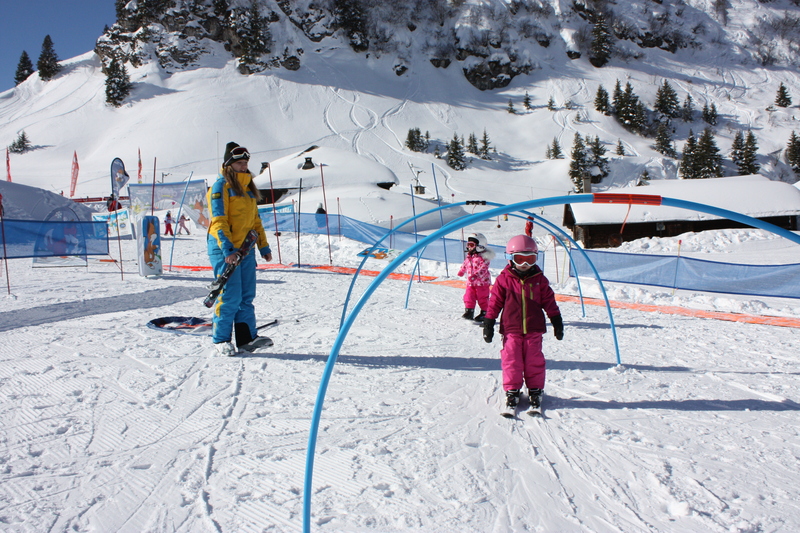 Parents while waiting can have a meal or a drink in the hotel du Lac just next door!